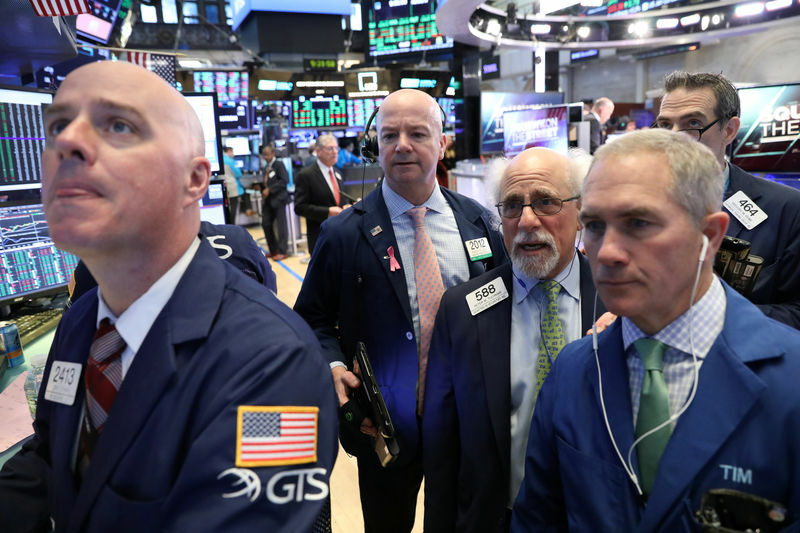 (Reuters) – US stocks were opened lower on Thursday following a series of disappointing economic data, while investors asked trade negotiations between the US and China against signs that the two countries tackled some of the most cleverest problems. 6 percent, of 2,780.24. It dropped 13.66 points, or 0.18 percent, to 7.475.41 at the opening bell.